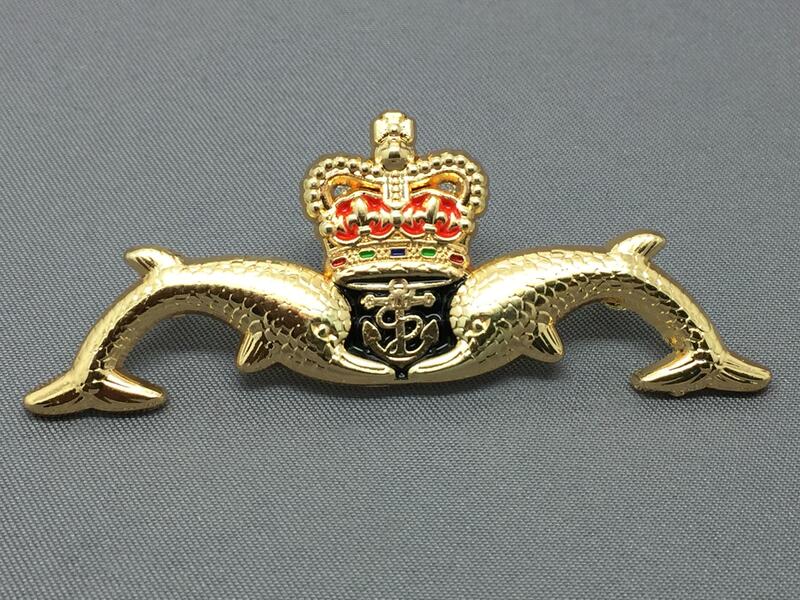 This Submarine Badge is supplied from the Premium Range and is full size (approx 61mm x 20mm). 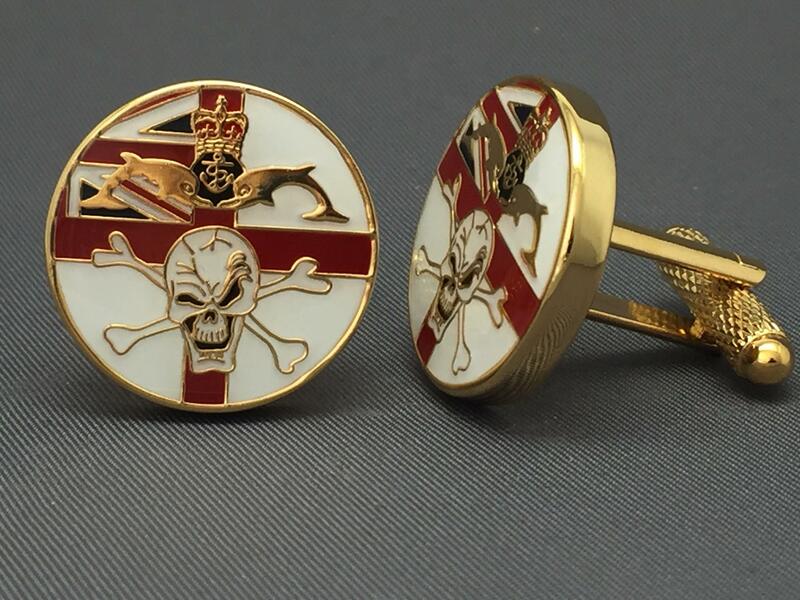 They are Gold Plated, hand finished quality badges with a much higher gold content than Standard Range items. 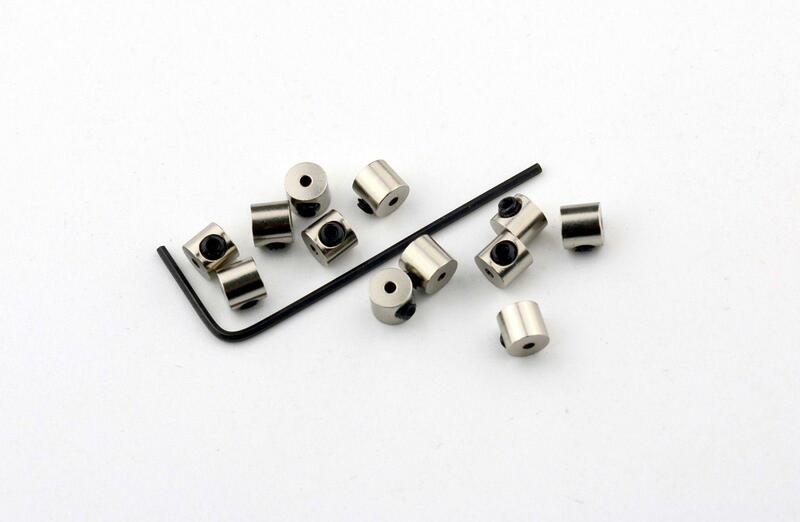 Also available in Hallmarked Sterling Silver or 9ct Gold. 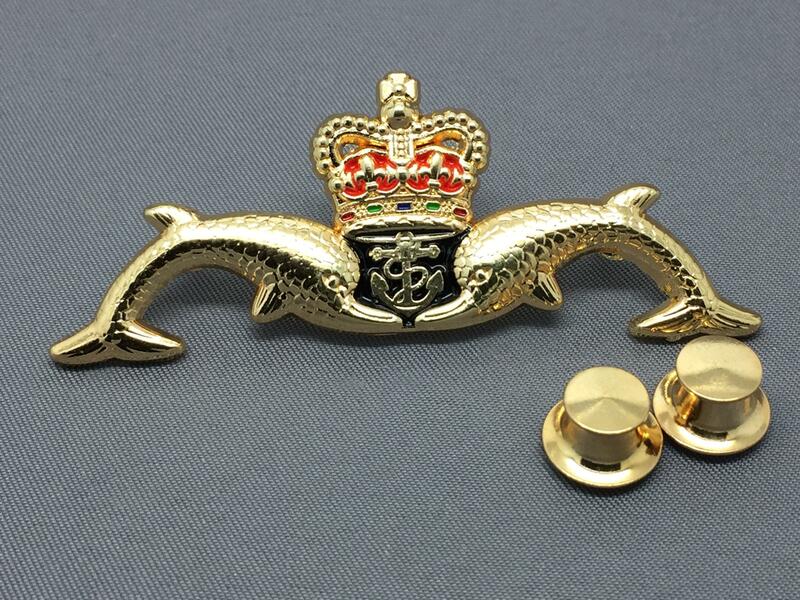 Prices will vary based on precious metal cost at time of purchase but will be approx £100-200. Please email for more details.